The birdbath is not just a podium of about 3 to 4 feet tall. It is more than a shallow stone and engraved bowl that you can use at the central location in your home to hold water. It is, actually, a beautiful pedestal with a unique architecture designed in a pattern so that a lovely, tiny feathered creature can feed and bath. A natural stone bird bath is a bowl-shaped structure where birds like to drink and bath. 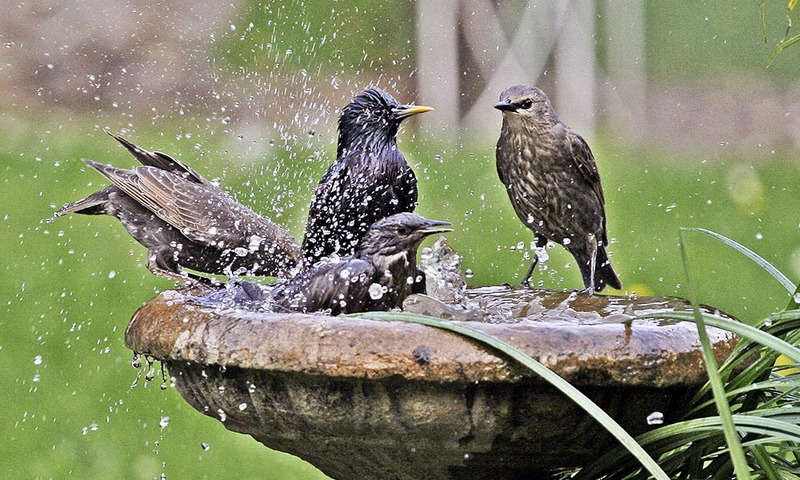 Candidly, a birdbath is a decorative alternative because it’s pretty, functional, and fun. Let’s move ahead and find out what a simple looking bird feeder can do for you, an avid bird lover. This content highlights various bird bath colors, styles, types and their availability at natural stone suppliers. Using colorful bird feeders are not the only thing you need to consider for catching birds’ attention. Give equal importance a perfect landscape that includes food, fresh water, shelter, and nesting sites. There is no dearth of stone bird baths for sale when you are online. Remember that going in for mentioned-above styles can help you witness fluttering wings, splashing waters, and bird songs. What natural stone suppliers have for bird lovers? Shallow birdbaths: They should not be deeper than 3 inches at the center. In addition, they should be shallower at the edge to make the bird feel comfortable. Rough bottomed birdbaths: They should be amazingly lightweight with a rougher texture that makes birds not to lose their footing. Drippy and sprinkly birdbaths: These feeders for avian species attract by plink or splash of moving water. At an affordable price tag, you can purchase these structures in any quality and quantity. No matter in which part of the world you are living in, you can easily place these feeders and baths inside the room, cabin, and shops. You can use them for decorative purpose and designing. For tiny creatures, your contribution is immense. For having a functional bowl for feeding birds, it is vital you get a bird bath that has a smooth finish and a few rough edges. This option will render avian species firm grip. 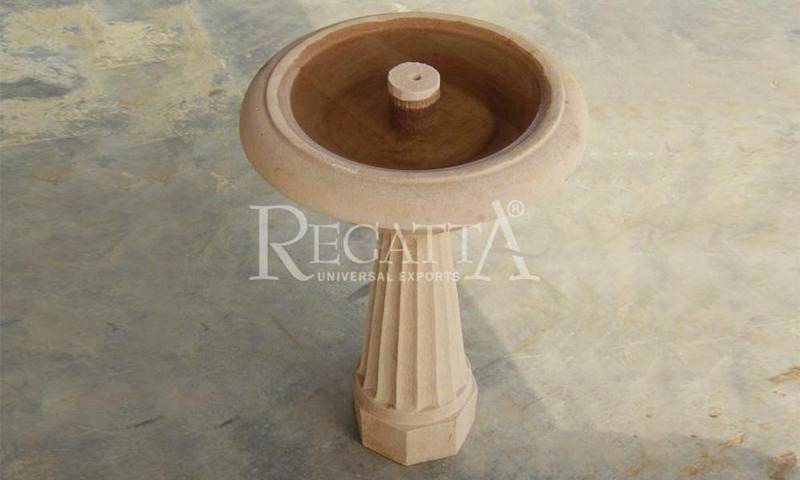 Then, place the bowl above the pillar or pedestal with a shallow structure in the middle where water will stay inside. 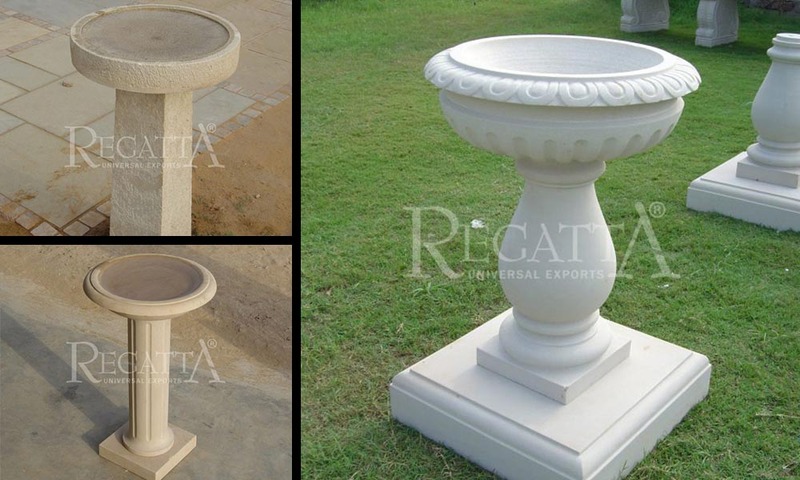 You can opt for stylish, ordinary, and alluring stone bird baths, bowls and pedestals to make a bird sing, play, and bath in your domestic premises.